The most accurate Suffield town map available online. Suffield is a town in Hartford County, Connecticut, United States. It had once been within the boundaries of Massachusetts. The town is located in the Connecticut River Valley with the town of Enfield neighboring to the east. In 1900, 3,521 people lived in Suffield; and in 1910, 3,841. As of the 2000 Census, the population was 13,552. The town center was designated as a census-designated place known as Suffield Depot in the 2000 census. 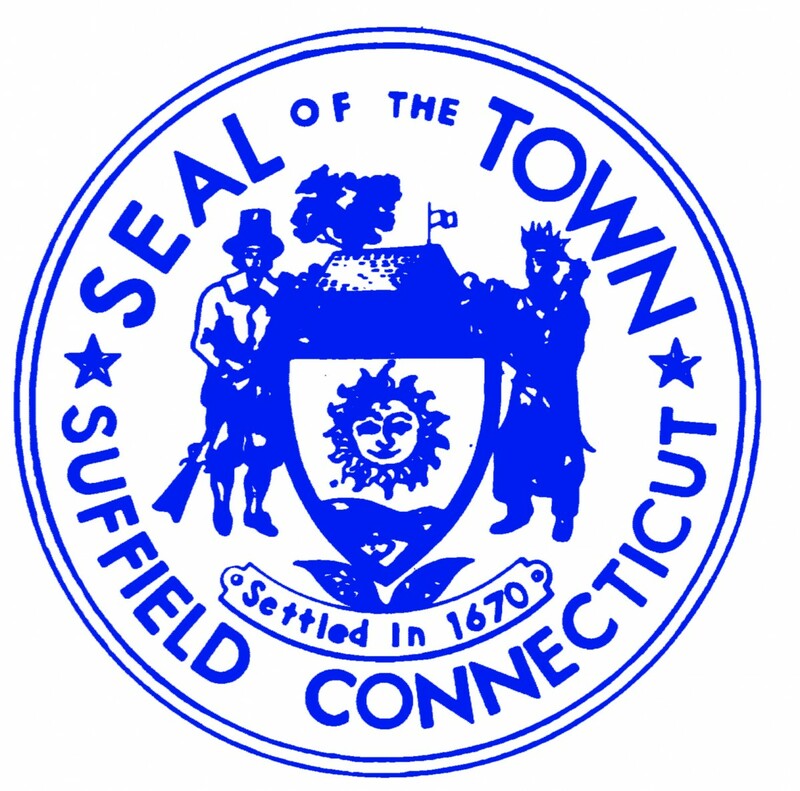 Bordering Massachusetts, Suffield, Connecticut is considered part of the City of Springfield, Massachusetts NECTA. Suffield is only 8 miles (13 km) from the City of Springfield, Massachusetts, and considered more oriented toward it than the City of Hartford, Connecticut which lies 16 miles (26 km) to the south.